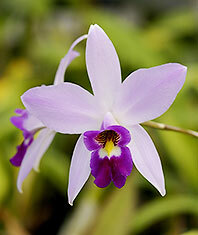 Laelia anceps is a very rewarding and beautiful species from Mexico. 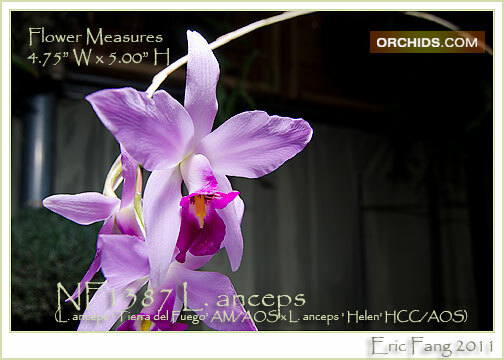 It is a very vigorous grower able to withstand temperatures between freezing to as hot as 100 degree. 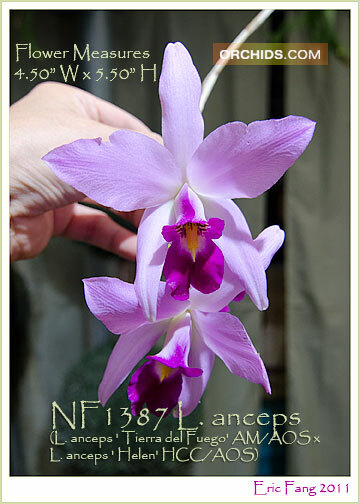 This sibling of two awarded clones will produce large 4" flowers held on long spikes with a color range from of pink to light lavender. A must have for any species collection. Fragrance !